The world has been taken over by synthetic lifeforms. A desperate plea for help sets Shadow on a journey to uncover what started the path to perpetual ruin. Slash through the techno hordes, leap past traps, and nimbly navigate the ruins of Mekacity. Only you can unlock the secrets to your clan’s ancient powers in Cyber Shadow, the quintessential Ninja Action game. 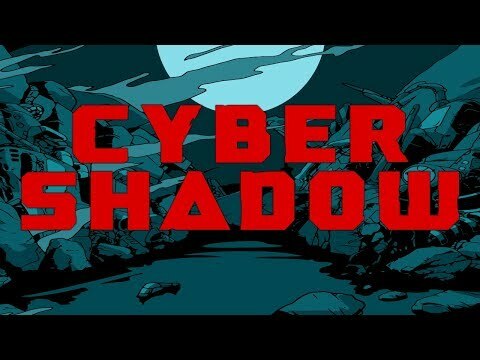 The Cyber Shadow release date is to be announced on PC, PS4, Switch, Xbox One. Notify me when Cyber Shadow is available.